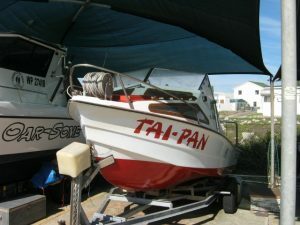 Tai-Pan Fishing Charters began angling waters in Walker Bay in 2000, which offers many different species, caught from the boat, depending on the season. 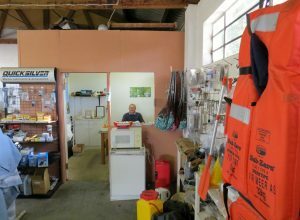 Tjaart Olivier has over 35 years experience in boating & sea angling off South African & Mozambique Coasts. He now operates in Walker Bay for the last 10 years. 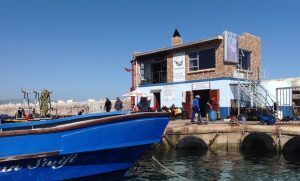 Other boats are also available – please contact Tjaart for more details.